A minimum of $25,000 per person, for bodily injury or death. This means you’ll need to carry a minimum of $50,000 to cover the lowest possible number of people involved in an accident (the two drivers). This means that the total minimum amount of financial responsibility you will need is $75,000 to cover bodily injury and property damage. Nebraska drivers are required to show proof of insurance to a police officer in the event of a traffic stop or at the scene of an accident. You must also present this information when registering a vehicle. Any certification of the types of financial responsibility listed above are acceptable proofs of insurance. An insurance card from an authorized insurance provider is also acceptable. Insurance companies in Nebraska have the right to deny coverage to drivers they deem to be high-risk. This usually means drivers who have had multiple accidents or traffic violations within a specific time frame. 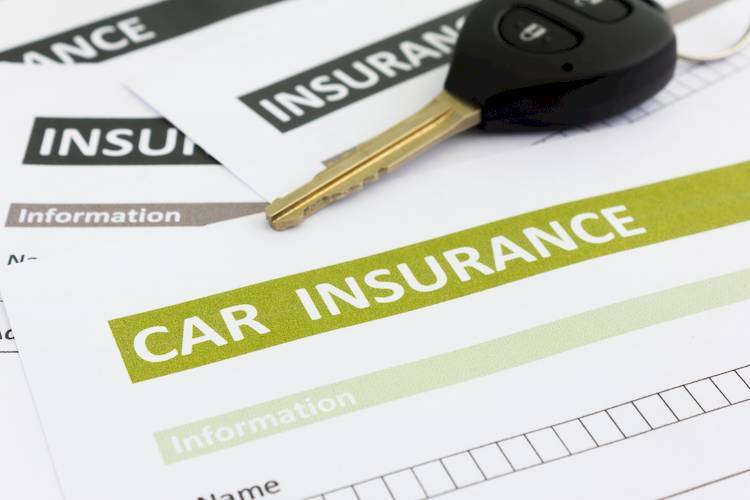 In this case, the state maintains the Nebraska Automobile Insurance Plan program, to ensure that all drivers have access to the required legal liability insurance. Under this plan, you can apply for insurance through any authorized insurance provider. For more information, or to renew registration of a vehicle online, contact the Nebraska Department of Motor Vehicles through their website.